Nobody wants to face the possibility that their crowdfunding campaign won’t reach its target, but unfortunately it does happen, for businesses at all sizes. 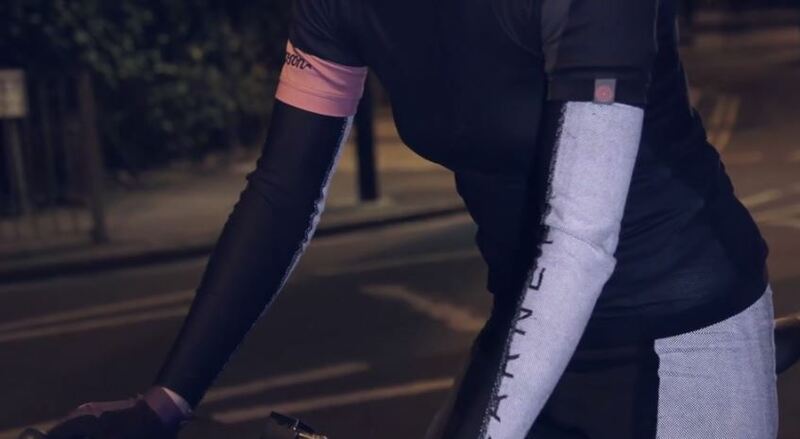 It was something faced by Carney Cycling, a stylish and safe cycling brand founded by Ros Clitheroe, which came close to reaching the target but narrowly missed. However, there’s no better way to learn about how to go about doing things next time. Here are the things that Ros learnt through her experience. When we didn’t reach our target, obviously it was disappointing – but I wasn’t going to give up that easily. In fact, I decided to put an optimistic spin on the process, because a lot of genuinely positive things did come out from my experience. Here are a few of them. First things first: 192 amazing backers supported my project, a number that’s definitely not to be sniffed at. As well as this my story was featured in the London Evening Standard, Women’s Total Cycling, Cycling Weekly, Tri Radar, and on multiple blogs. Now I have this excellent coverage to support me going forward, which has given me a huge confidence boost. It can be scary to share your big idea with the world – it’s your dream, your passion, the thing you’ve been furiously working on. But being forced to put my idea out there and to get people talking about it showed to me that people loved the idea, and that there was demand for it. You can’t be shy about your idea when you have to pitch, hustle, and generally get people excited about it. Just because people are seeing your campaign doesn’t mean they’ll put their money where their mouth is – it’s really important to connect with your community and to think about what will get them buying. For example, we found lots of people asking whether we would consider doing a men’s range – which means we now offer unisex sizing, so everyone can wear the items. I thought long and hard about why we hadn’t reached the target, and it was a catalyst to think about how we could do things differently. I looked at whether we could reduce the minimum order quantity and manufacture more locally, for starters. I then looked into whether attempting another reward crowdfunding campaign would be the best next step. However, the campaigns that seemed to be successful in this area had lower targets than the capital I required, as my costs were fixed. 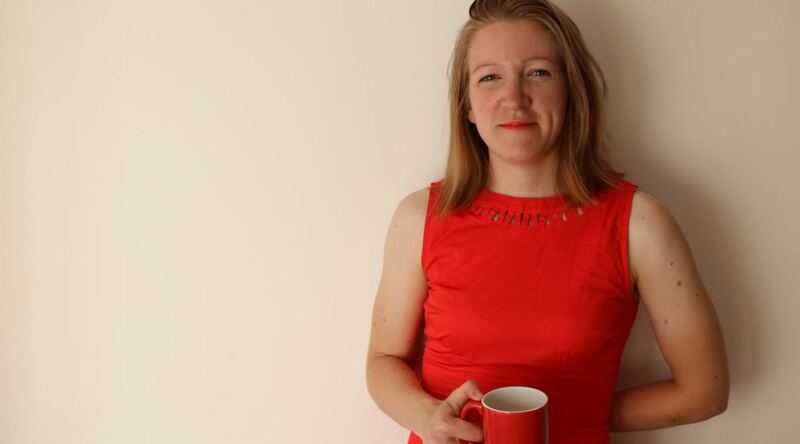 So then I looked into funding it a different way, and booked onto an equity crowdfunding masterclass to find out more about whether this could work for us. I learnt that it would be more suitable for more established businesses that needed a larger amount of capital, and so in the end I decided to fund the project myself by borrowing capital. Our first product, Carney Sleeves, were crafted at the end of February and we are delighted to announce that they have landed in the UK and are available to buy here. So, while the experience was difficult, it turned out that there were hugely positive things to come out of the process, and my business will be the stronger for it.